I have to brag a little... just this one time! 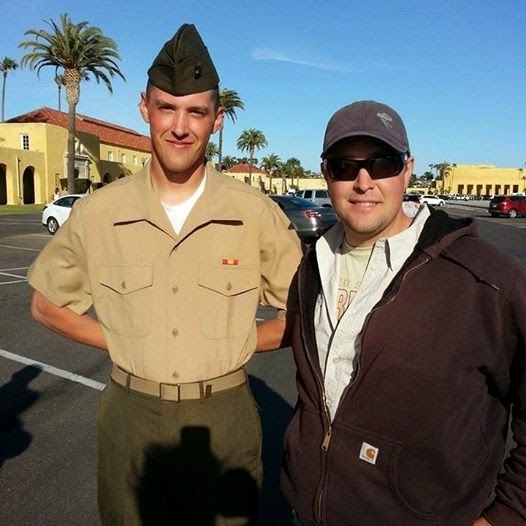 My youngest son Jesse graduated from Marine Basic Training in April. I was fortunate enough to be able to fly to San Diego to see him. He is the one in the middle yelling. 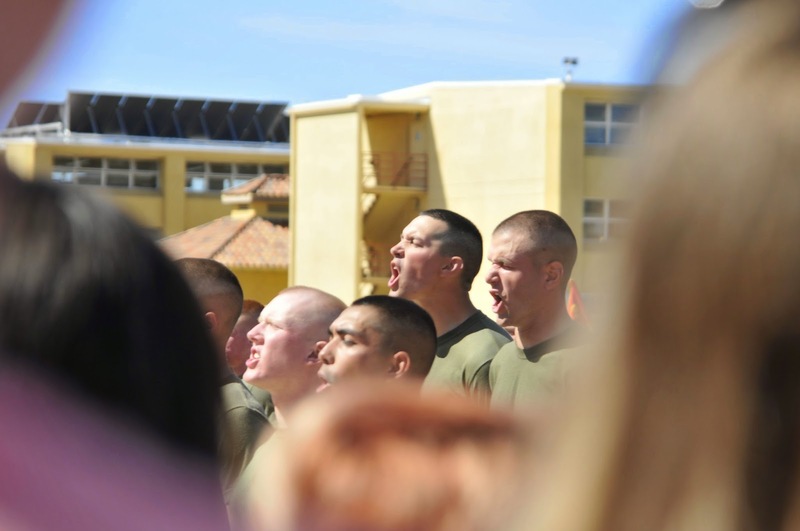 Marines yell a lot! Poor guys were hot and tired. 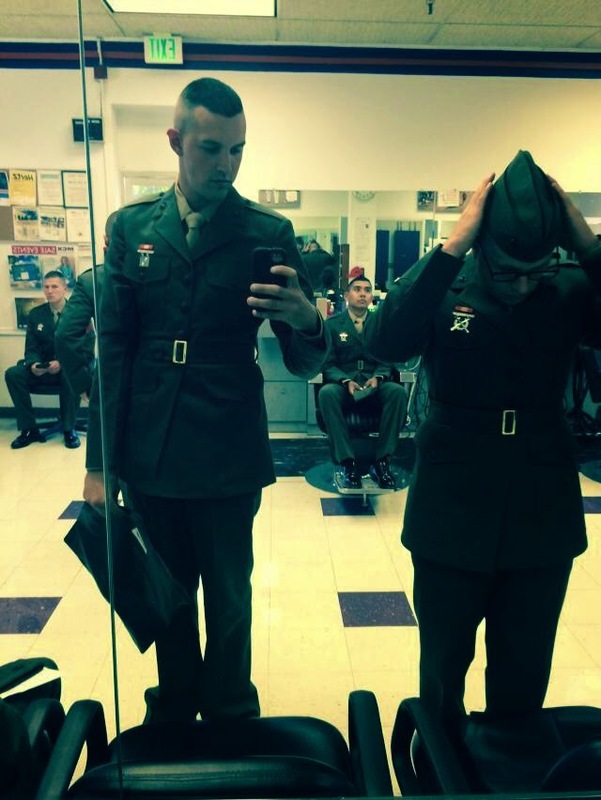 The drill instructors had them running probably to keep them busy until it was time to visit. This was family day and we got to spend the whole day with him on base. He is the tall one in the back...always. It was easy to find him. This was his first sight of family in 13 weeks. He was a very happy guy to say the least. I made sure his girlfriend was the first person he saw. The next day he got to leave with us and first order of business was Pizza and Beer. So we found the best place we could. An added bonus was this bus parked in front of our hotel room. Yep, Willie was there! It was an outdoor concert so we got to hang at the pool and look between the plants at back stage. So this is what my baby looks like now. Pretty handsome if I do say so myself. Here are both my boys together. Yeah, I'm a proud mom. I think they are pretty handsome guys. Just needed a break from sewing and school work. Plus my poor blog was missing me big time. Just a quick note, if anyone is actually checking my blog out. 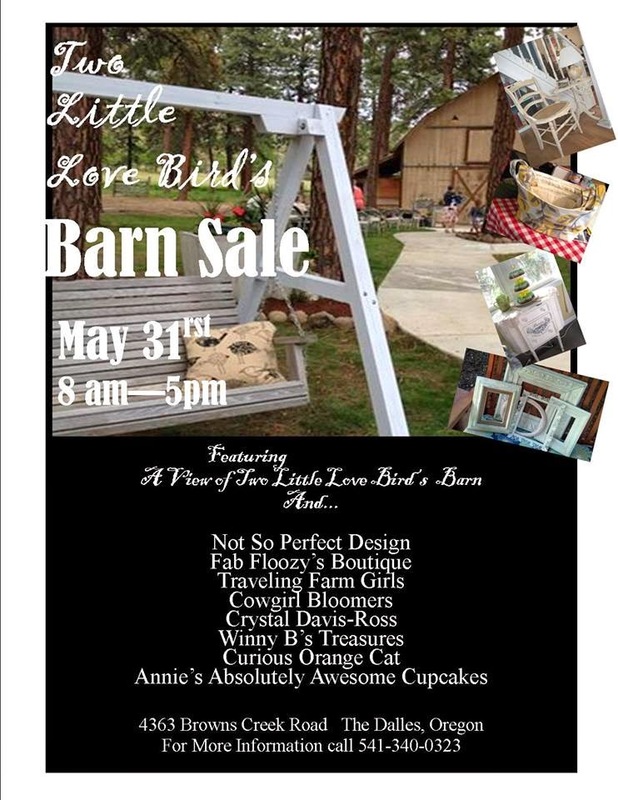 I will be at a fun little craft show this Saturday. Here is the poster. If you are in the The Dalles Oregon area, come by!